ESA’s Event Safety University is a traveling direct engagement conference focused on introducing participants to the critical issues impacting live event safety. 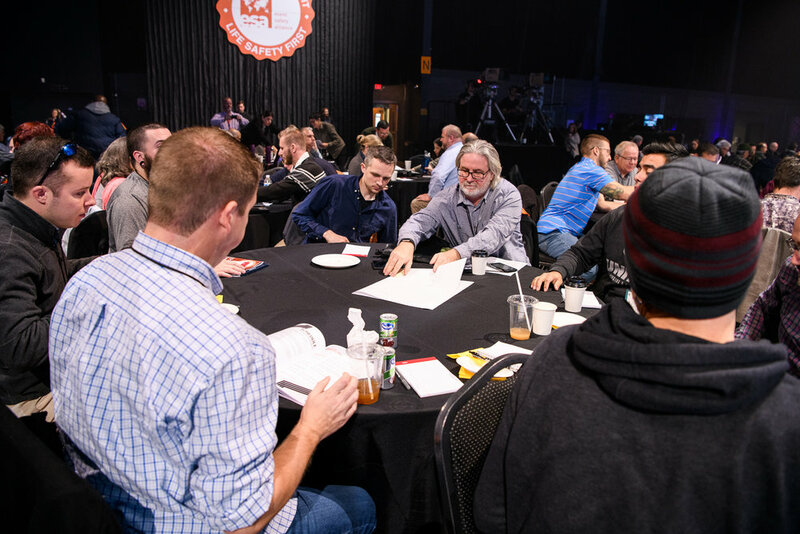 Featuring a series of core safety presentations and “TEDx”-style conversations, Event Safety University is a meaningful and important next step towards broader engagement with the event trade community. Event Safety University can be packaged as a stand-alone event, or used to augment existing academic programs, business/corporate events, or industry conferences. Please email info@eventsafetyalliance.org for information.